It’s hard to believe that 2012 is winding down. 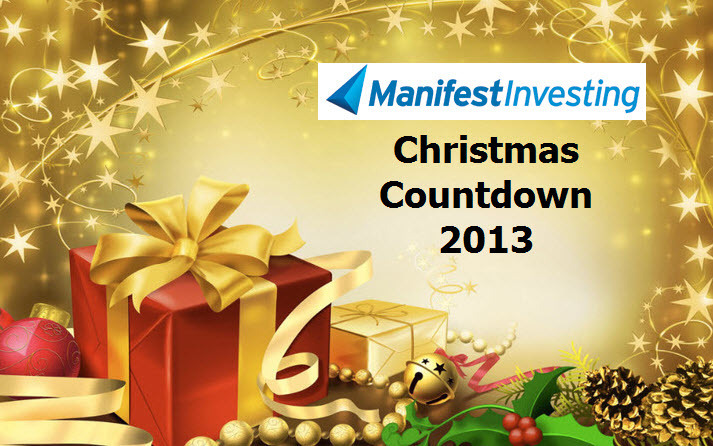 And with the Wilshire 5000 (VTI) up approximately 15% YTD, it’s time to take a look back at the selections we made during the 2012 Christmas Countdown. Bottom line: The nine selections have a positive relative return of +4.2% and an out performance accuracy of 67%. Santa, we’ll take that. With a positive relative return of +2.2% for the 2011 selections (and an out performance accuracy of 58.3%) we’ll knock on wood — celebrate the positive outcomes — and start the hunt for stocking stuffers for this year’s countdown.